Andrew Collinson explains the role of a structural engineer. 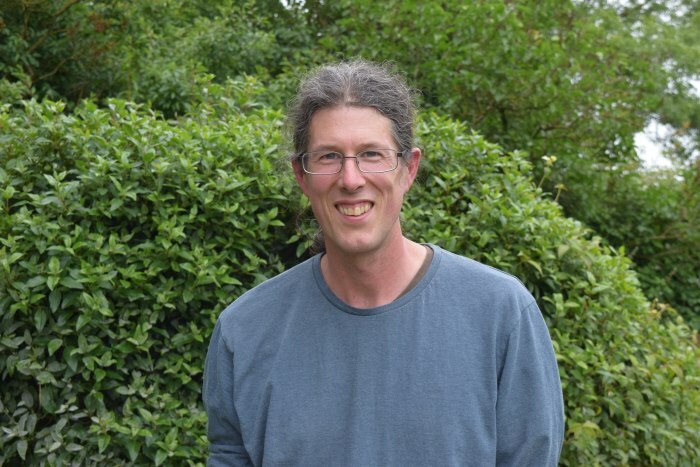 Andrew Collinson is a structural engineer based in Herefordshire. His degree course in the subject was mostly based on theory, so his real training came from learning on the job for a big contractor. From working on site he moved to the design office and this background gave him a good understanding of the practicality of a design. The engineer's involvement will usually begin with receiving architects drawings, and their job is to make sure the foundations are suitable, and any beams, floor timbers, roof timbers etc in there are the correct size. Quite often they will be appointed through the architect who already has the building design but just needs engineering help in certain areas, like the foundation details or beam sizes. In these cases Andrew will be dealing with the architect directly and may not need to meet the client. So for most jobs the ground conditions aren't fully known before work commences. The structural engineer will have to make a best guess that will cover most circumstances, by writing down the assumptions that the ground is likely to be something suitable and that particular foundations will work with that. If, once the contractor starts digging, they find anything outside those parameters then they will come back to the engineer for a revision. Andrew says that in most cases standard foundation solutions will work, but there will always be a few that don't, based on whatever surprises are found once digging starts. And it's important to remember, that everything can be resolved – it just may come with a heavier price attached! Part A of the Building Regulations has a series of descriptions, and depending on the loading of the wall coming onto the foundation, it stipulates the minimum foundation width and how deep they need to be. Andrew says that most people could read off these tables if they knew what the loading coming down the wall was. There are variations for example if there are trees nearby or it is clay soil. Doing something smaller than is covered by Part A of the Building Regulations might need more careful engineering, and for that you would need to know soil conditions. Masonry builds are very well covered by the Building Regs. Timber frame for example is less well covered by the documents but often that is designed by the supplier who will have their own engineers. It is more challenging to convince building control officers that materials like rammed earth, cob and straw bale have been designed right and won't fall down, because they are not so well defined structurally and it is difficult to put a figure on their strength. 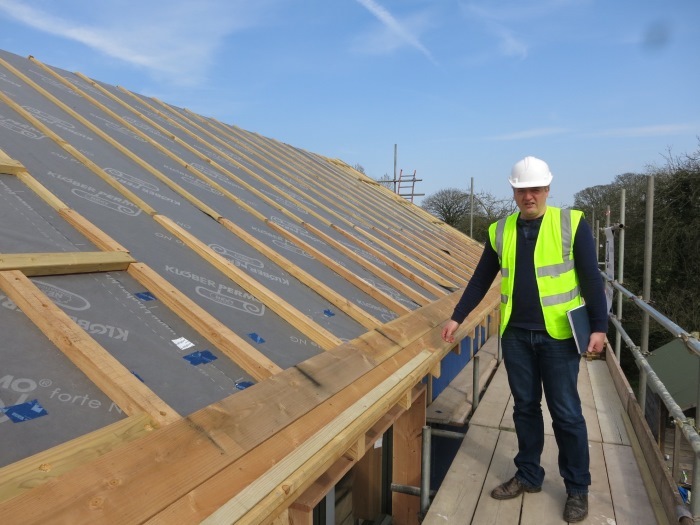 Andrew recommends that if you're wanting to use one of the less common building materials it's good to get an engineer on board early so they have time to research, and ensure there aren't any difficulties that are likely to arise. 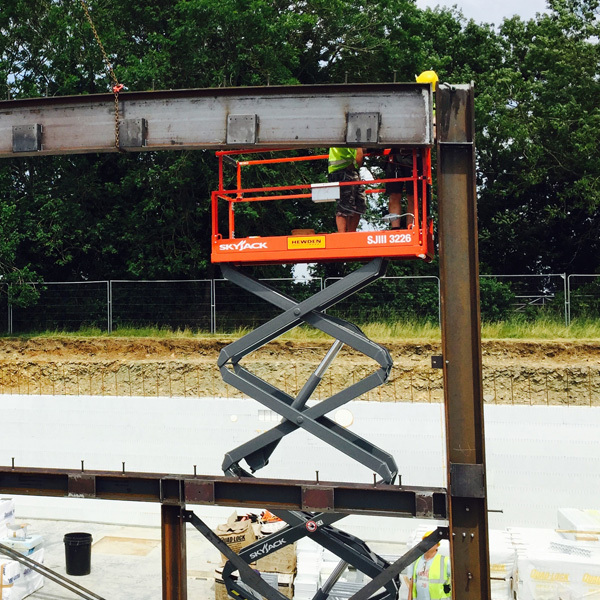 Steel is very stiff and an efficient material from an engineering point of view. 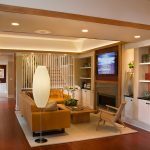 Steel beams can be made to be near identical, and if you have limited head room it can be hidden effectively. It is readily available, fairly inexpensive and builders know what to do with it. With steel though you would normally need to get someone else to cut it for you and it has to be right first time. 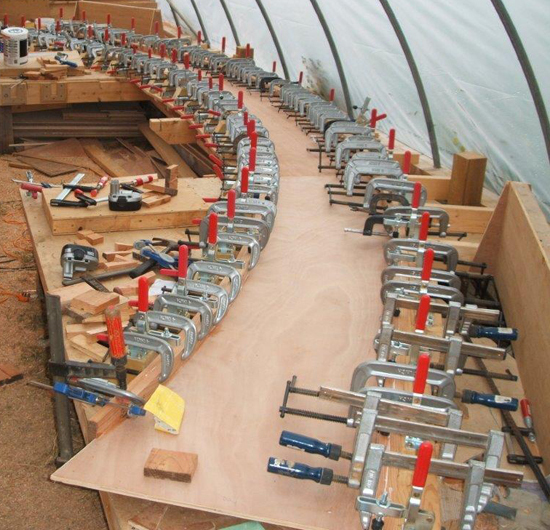 One advantage of timber is that it can be cut on-site to get the exact size required. Every timber beam will be different so can have more of an aesthetic quality. And being a natural material it tends to have more movement, particularly from drying and shrinkage with green oak. Timber also benefits from less embodied energy than steel. 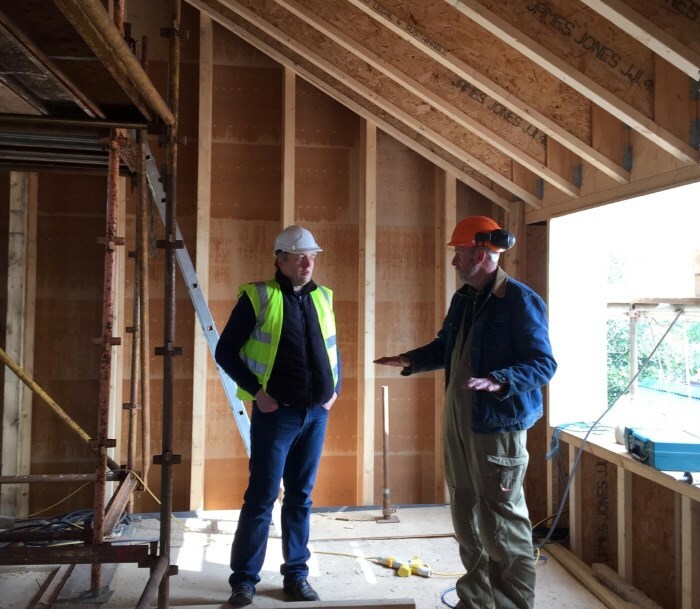 Andrew uses the example of a current self build project he's working on, where the scheme is basically done but the client is very hands-on, has done a lot of research and is very open to making changes. Andrew says that it is refreshing to work with a client like that who, because of their research, is able to understand the more technical details and can have more informed decisions about whether to make changes to improve the scheme. He does add however that there's a fine line between that and an interfering client who keeps changing things! “Because when you’re trying to move things along quickly, change needs to be managed as a process. There’s nothing wracks up bills more quickly than constant changes by the client because it can often involve going right back to square one and re-doing a whole load of stuff, which isn’t readily apparent to someone who doesn’t understand. Andrew recommends that this is the best way to find a good structural engineer. Ask a previous client about whether they produced things to a reasonable time scale, were the costs reasonable, and even just getting a gut feeling about them from speaking on the phone. Download a transcript of the interview with Andrew Collinson. 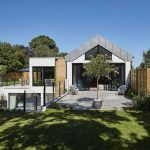 Charles Grylls and Nick Grant explain what is meant by integrated design and how it can benefit a self build project. 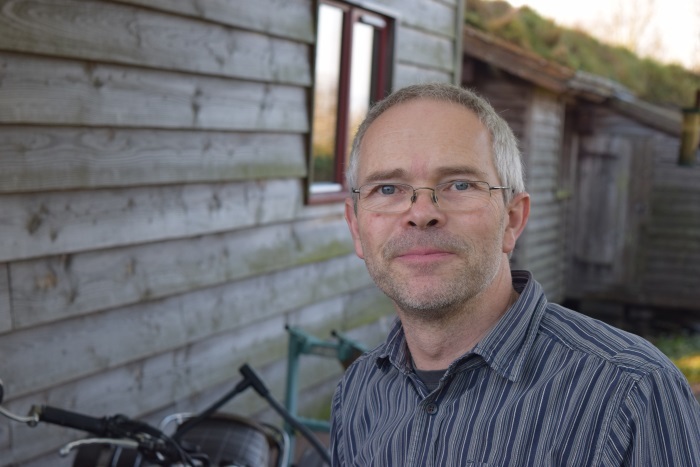 For the last 5 years, architect Charles Grylls has been working with a design team on Passivhaus projects in Herefordshire. 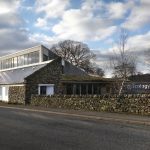 The team includes Nick Grant (Passivhaus Consultant), Alan Clarke (Services Engineer), Allan Pearce (Structural Engineer), and Mike Whitfield (Contractor). Although they are independently employed they collaborate together on projects, which benefits the client but also develops their expertise and aids their understanding for the future. Their first project working together was a Passivhaus in Garway, which has led on to subsequent builds. As Nick explains, traditionally it tends to be that the architect draws something, the engineer has to try and make it work, and the builder has to try and build it. A collaborative approach from the outset enables non-hierarchical input and advice, working together, to make the project a success. Charles knew Nick and Mike from working with them when he was an employed by Architype. Mike and Allan Pearce had both been involved when Nick had built his house, so there had already been working relationships in place for 15 years or so. It did take a few weeks of working together as an integrated team to understand what each members' role would be and what each would be bringing to the design team. Nick stresses that although it's an informal arrangement they have, it is based on trust and responsibility. The contractor particularly is seeing problems on site through the eyes of the rest of the team and has a responsibility to notify the others if they think something needs doing. In a traditional contract a client would work with an architect from concept through to a detailed design, which would then go to planning. Once planning has been achieved it might go out to tender, so already you're a long way through the process before even speaking to a contractor or consultant about how to build it or how to solve energy problems. Charles sees there being risks in terms of cost and quality control using builders through this process who don't have Passivhaus experience. His experience of competitive tendering for a Passivhaus project is that they will either come in with a low price because they don't understand what they're going to have to build, or price it for risk and so overprice it. Using a negotiated tender process, which is still a traditional route to go down, can be less risky. It's about quality and people who care! Nick says that you don't necessarily need to find a builder or team members who have had Passivhaus experience, but they just need to care about what they're doing. Often smaller builders will be at a disadvantage when it comes to tendering because they don't have a department specifically geared to do that, but Nick says they'll happily turn up, do the job and work for a fair price. By finding a small builder and speaking to previous clients, you could end up with a cheaper and better job. The team collaborate using shared folders online for consultants' information so that everyone can cross-check, evaluate and provide an immediate response to information that goes out. The client can also be included in this way. They also make sure that people are only involved when they need to be, so their time is not being wasted. Being a group of friends, some of the team's communication takes place down the pub, chewing over challenges and working out solutions and better ways of doing things in the future! Charles stresses that as a client, starting off with a good brief, keeping on-site changes to a minimum, and ensuring that communication lines are kept open throughout are some of the most helpful things you can do. He suggests a flow diagram can be useful in showing members' roles and responsibilities if it gets complex. Within this team it tends to work slightly differently from a traditional procurement where the architect is project manager and administers the contract, because Mike (the contractor) forms a contract direct with the client. Charles explains that this keeps things simple because everything has been worked out between the team beforehand so there are not usually too many changes. Nick explains that sometimes when projects are drawn up and put out to tender, they come in way over budget and so then go through a “value engineering” process to strip out all the good bits to make it affordable. Far better is to establish a budget and be honest about what that is. There's no point in being coy and saying your budget is lower than it is because the danger is the design may not then include the features that you might have desired but, according to your stated budget, couldn't afford. Having the builder involved early on is an advantage because they can give input from experience on how much things are likely to cost, so things are not added to the design that may later need to be removed because of budget constraints. Going back and seeing how the building is performing can help the occupants establish whether it's being used to its full potential and whether any adjustments can be made to increase comfort, etc. As Nick says, the team are only likely to be offering this if they're fairly confident there won't be too many problems! If there are problems they want to know about them and learn from them, to avoid them from happening again. We are currently looking for our next self build project to follow in The Hub. 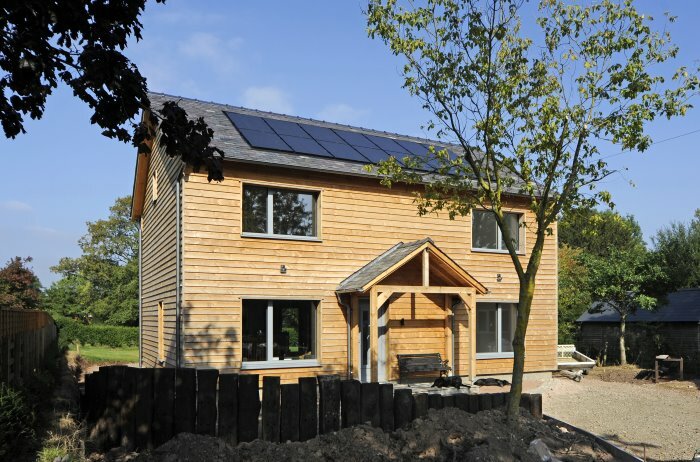 Ideally it would be a Passivhaus that is different from our first case study Long Barrow (e.g. not built with insulated concrete formwork) and again we would focus on the decision-making process from the design stage right through to construction. If you think you have a project that may be suitable, then please do get in touch and tell us about it. We often hear that house affordability is what's stopping first time buyers from getting onto the property ladder. 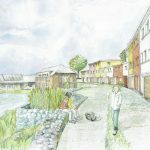 However could self build deliver more affordable solutions? This case study illustrates that there are savings to be made, although there will also be challenges to overcome. The house that they bought came with planning permission for an extension where the garage was and then a new garage could be built the other side of the driveway. Brian thought it would be a simple matter to have a smaller extension and a slighter bigger garage (i.e. the straw bale house) but the planners didn't agree. So their new house is actually not their house but Brian's office and a smaller scale version of his prototype. It was after converting his former home, a medieval barn in Kent, that Brian had the idea for it. 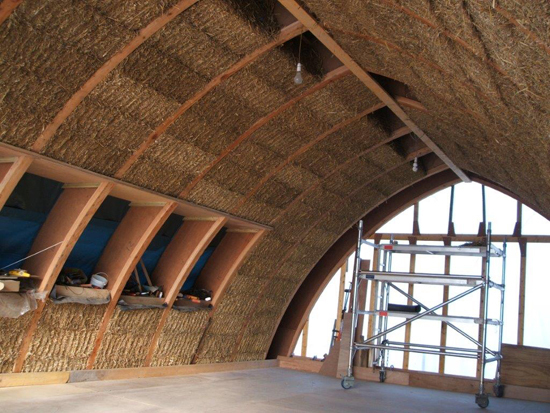 He liked straw as a material because it was a low cost, sustainable option that would allow him to reach the high levels of insulation he desired (without having to use a synthetic material with a high embodied energy). Brian couldn't understand why it wasn't used more often. 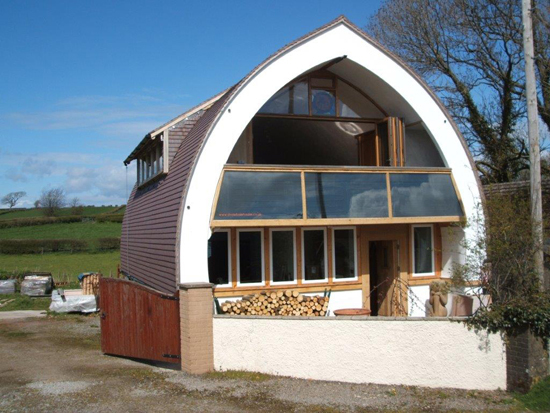 After looking at other straw bale houses and not liking them, he decided to design his own! 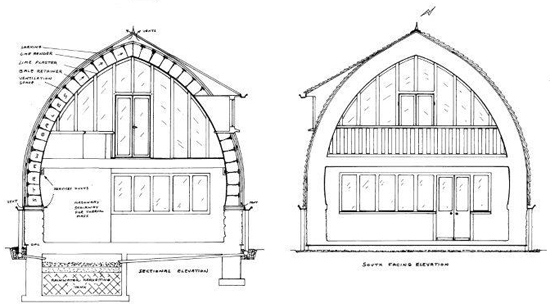 He was keen to keep the design simple and used a bowed timber A-frame, like a medieval cruck. These single beams can be varied in length and height as required but the whole interior is free of structural restrictions. Brian reflects on the simplicity of the build by saying that the most expensive piece of equipment on site was a cement mixer. 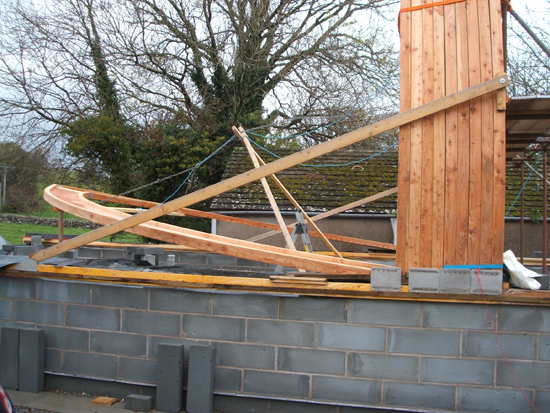 There was no call for a crane either – a £20 hand winch did the job! Brian also devised a system to air the bales and keep moisture content under control. Normally a large eaves overhang would provide the necessary weather protection but he had relocated to Cumbria where the rain is often horizontal! The bales are rendered with lime on both sides. The bales don't have to be laid like bricks as they just slot in. Out of 380 bales used Brian only needed to adjust the length of two or three. He also had to work his way around the Cumbrian weather when it came to putting them in. 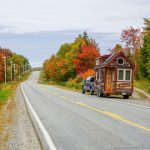 Although originally intended to go in from the outside, he had to devise a way of doing it from inside, which actually worked better in the end. The cost of this kit would be somewhere around £30,000 (US$50,000) and Brian has registered the design and has patents pending on some elements of it. He reckons this could be an affordable solution for first-time buyers, although the land would then become the most significant cost. Find out more about Brian Waite via his website.